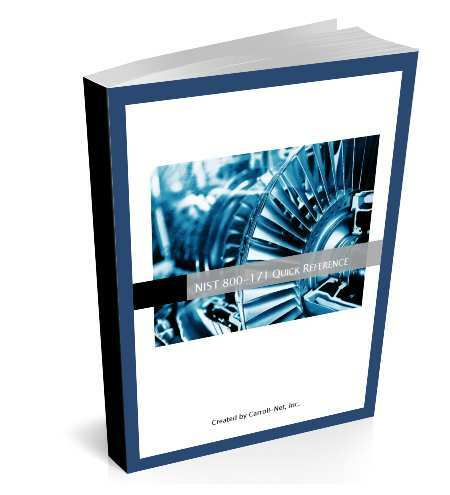 You will receive your NIST 800-171 Quick Reference Guide by email in a few moments. If you don’t see it, check your spam folder for email from security@carroll.com. If you don’t receive your Guide in 5 minutes, feel free to give us a call (888)432-1638. Ask for the security department. Thanks and we hope you find the Guide useful.